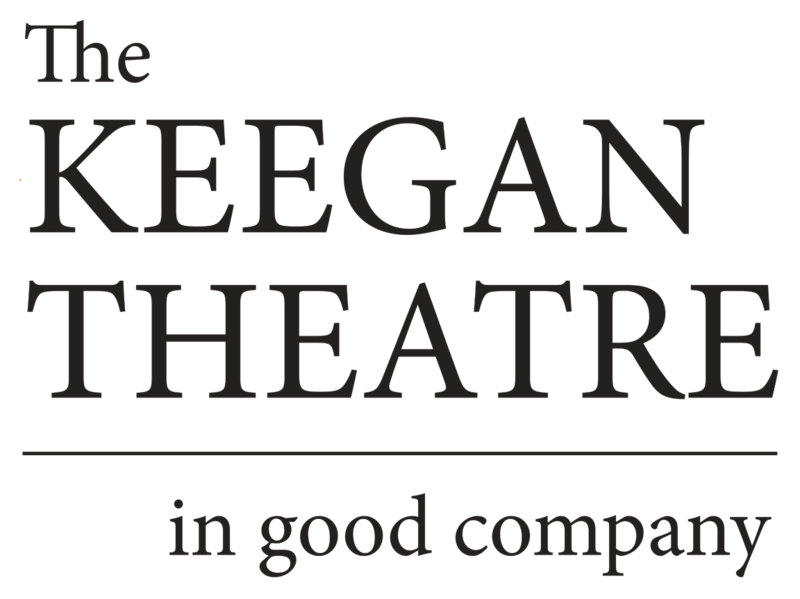 Our guide through the chaos is Lucas (John Loughney), presumably based on the young playwright, a wannabe writer hired by Prince (Ray Ficca) on a trial basis. We meet the other writers as they amble, saunter or shlump into work, with Lucas offering the audience character notes on each of them. 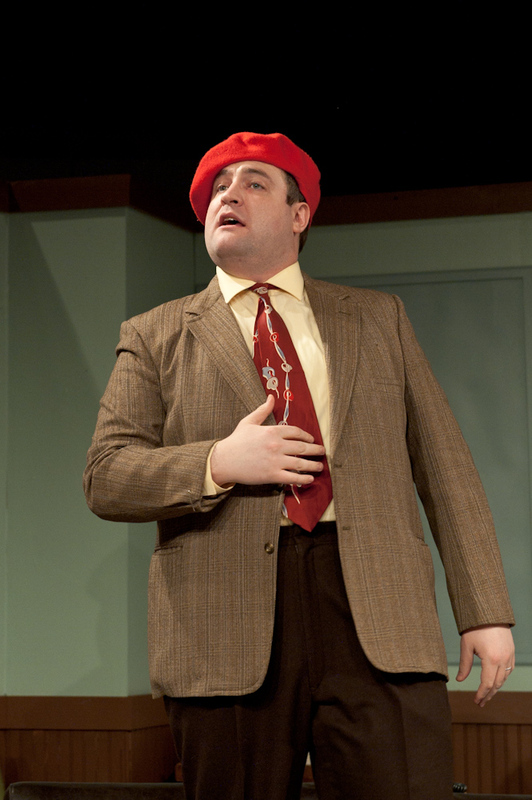 Milt (Matt Dewberry), a doughy kibbitzer, shows up in a beret, hoping the boss will notice him. Val (Bradley Foster Smith), a brainy Russian emigre, seemingly dons a dour expression. Brian (Dan Van Why), an Irish American in this hothouse of Jewish jokesters, yearns to sell a screenplay and move to Hollywood. Kenny (Kevin Hasser), a dapper voice of reason, tries to prevent group panic. Ficca has a fine time as the tortured, obsessive Max, his gangly frame cramped with anxiety. Smith’s Russian expat Val is also a sourball treat, whether pondering news of Soviet dictator Joseph Stalin’s death or honing his pronunciation of an all-American obscenity. 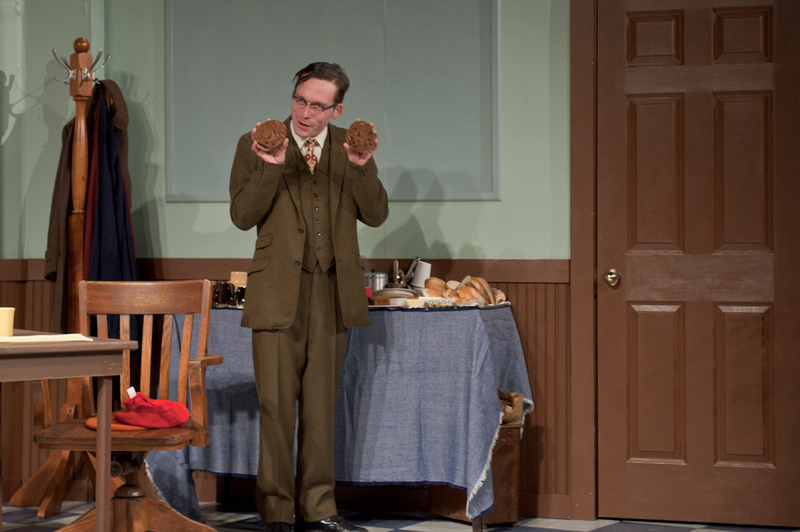 Dewberry, as the clotheshorse Milt, has comic timing and ink­lings of insecurity to spare. A quintessentially seedy work room for Max and his writers has been created by set designer Samina Vieth — black-and-white linoleum floor, beige walls, a couple of battered desks, random chairs, a side table laden with noshables and a coffee urn; a window onto the Manhattan skyline; doors at each end of the room allowing for farcical arrivals and departures. All this is lit with fluorescent brightness by Allan Weeks. Erin Nugent has clothed the cast — including the female characters — in apparel that seems in-period and rumpled as per the generally unfashionable characters wearing the outfits.